The Independent Workers Union of Great Britain (IWGB) wanted Deliveroo to recognise it for collective bargaining purposes in respect of riders in Camden and Kentish Town. The application before the Central Arbitration Committee (CAC) was heard over four days in May and June 2017. The CAC held that Deliveroo riders were not “workers” for the purposes of employment law, but self-employed independent contractors, and therefore the application failed. The decision is significant, marking as it does the first victory for a so-called “gig economy” company in an employment status dispute following a series of defeats for other companies in the courts and Tribunals. Deliveroo’s model of flexible self-employment allows riders to work where and when they want without being tied to “shifts”, and for multiple companies in the same hour. The decision allows Deliveroo to preserve the flexibility which its surveys show riders value highly. The Lewis Silkin team was led by Partner Colin Leckey, supported by colleagues including David Hopper (Senior Associate), Carla Davidson (Associate) and Catherine Hayes (Associate). 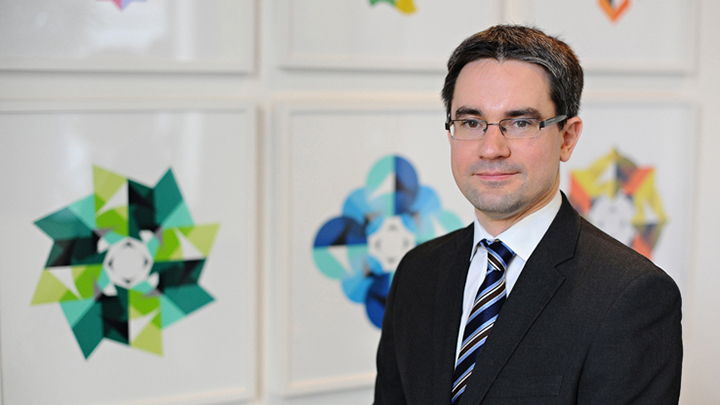 Lewis Silkin instructed Chris Jeans QC and Amy Rogers of 11 Kings’ Bench Walk for the hearing. The IWGB was represented by Leigh Day who instructed John Hendy QC and Katharine Newton. Dan Warne, Deliveroo's managing director for the UK and Ireland, added: "This is a victory for all riders who have continuously told us that flexibility is what they value most about working with Deliveroo. We welcome the decision of the Committee. As we have consistently argued, our riders value the flexibility that self-employment provides. Riders enjoy being their own boss - having the freedom to choose when and where they work, and riding with other delivery companies at the same time." Employment is a central focus of our business, with around 150 lawyers in our team. Our practice is ‘the most highly nominated European firm in research conducted by Who’s Who Legal. We have also received global recognition from Who's Who Legal who this year have named us "Law Firm of the Year for Labour, Employment & Pensions". Few industries evolve more quickly than technology and communications, so protecting proprietary data and innovations, securing skilled staff, maximising contractual relationships and exploiting brand assets are critically important. The platform economy has grown rapidly in recent years. We have played a major part in advising a wide range of businesses in this sector.